From The British Library's collection of public domain images on Flickr, Edwin Burrage, 'Gerard Mastyn, the Son of a Genius', p. 75. Teaching vibrato is one area where I feel I can never have enough resources. 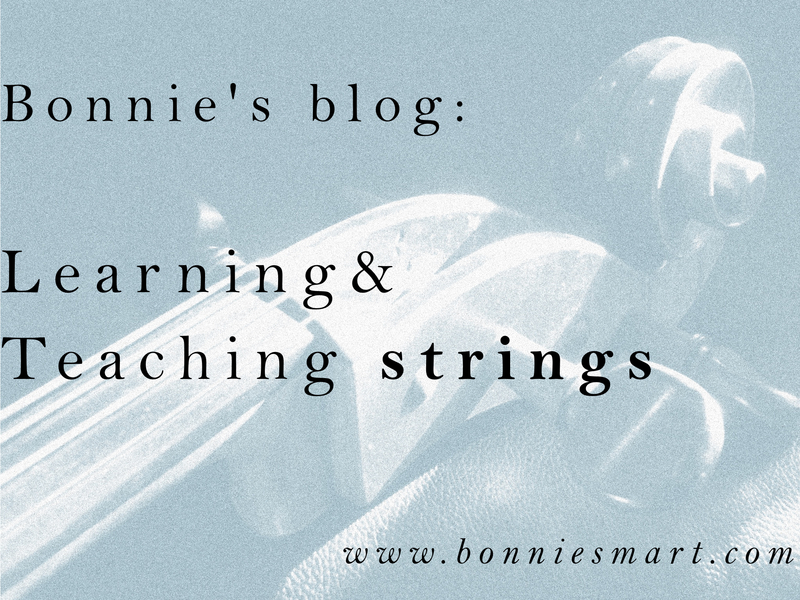 In this article, I share the two exercises I use to introduce students to the movements involved in creating vibrato. However you choose to apply vibrato, and the historical issues involved, are another discussion - but I do think that students should be able to play with a constant vibrato as a first step, developing a more varied approach to its application later. This exercise develops the up and down movement made by the hand in vibrato, and it is often the first introduction I offer to vibrato. NB: Initially students may need help with bowing while doing vibrato, as the movements involved on each side (left/right) are quite different.